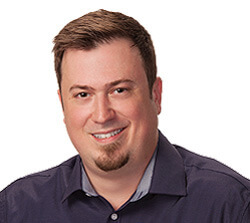 On Tuesday, April 17, Google will push the newest version of its web browser, Chrome 66, to stable, effectively distrusting any Symantec CA brand (Symantec, GeoTrust, Thawte and RapidSSL) SSL certificate issued before June 1, 2016. Once Chrome 66 goes live and its users begin to update their browsers, any website still using one of the affected Symantec CA brand SSL certificates will be slapped with a browser warning. Put simply: If your Symantec CA brand SSL certificate was issued before June 1, 2016, and you haven’t re-issued it off the DigiCert roots, 60.4% of US internet users will not be able to access your website without clicking through a warning. It should go without saying that this is a big deal. I don’t have to quote you a study to make you realize that almost no one clicks through the warning. So, before you go any further with this article, stop what you’re doing and use this tool to check if you’re going to be affected by Tuesday’s distrust. Once again, this is for anyone using a Symantec, GeoTrust, Thawte or RapidSSL certificate issued before June 1, 2016. 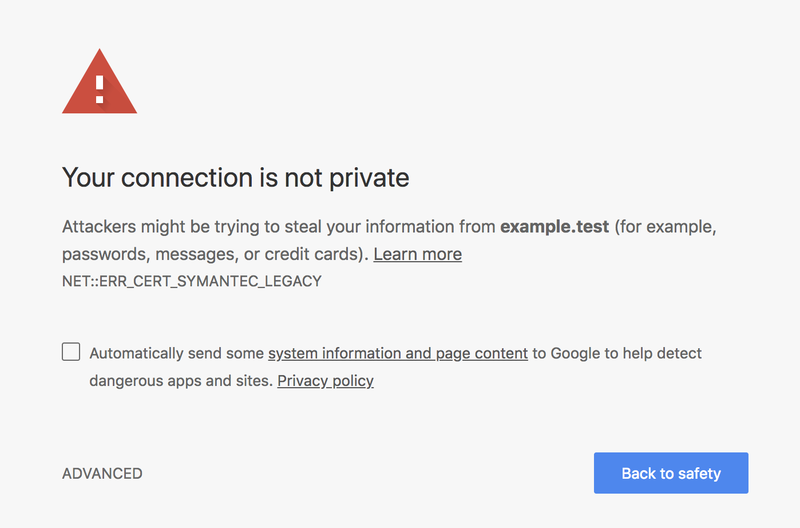 We don’t know the exact date – likely around the weekend of October 23rd – but with the release of Chrome 70 any Symantec CA Brand SSL certificate not issued after December 1, 2017 on the DigiCert PKI will be distrusted. That means if you haven’t re-issued your certificate yet, then you have until October or Google will disturst your website’s certificate. Obviously we’ll continue to remind you up until that point. 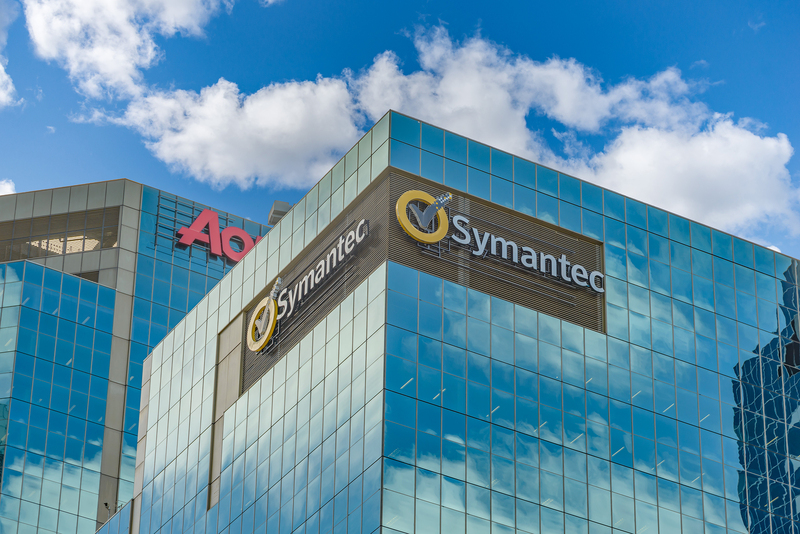 As for the April 17 deadline, once again, use the Symantec Re-issue tool to make sure you won’t be affect. And if you are, don’t waste any more time. You have just a few hours left before it’s too late. You mention 60.4% of US internet users. I assume it will affect internet users globaly? And does it only affect certs issued in the US or globally? Hi Doug, this will affect all internet users, all over the world. We’re based out of the US, which is why I listed US internet users, but this affects everyone. Thanks for the clarification Patrick.